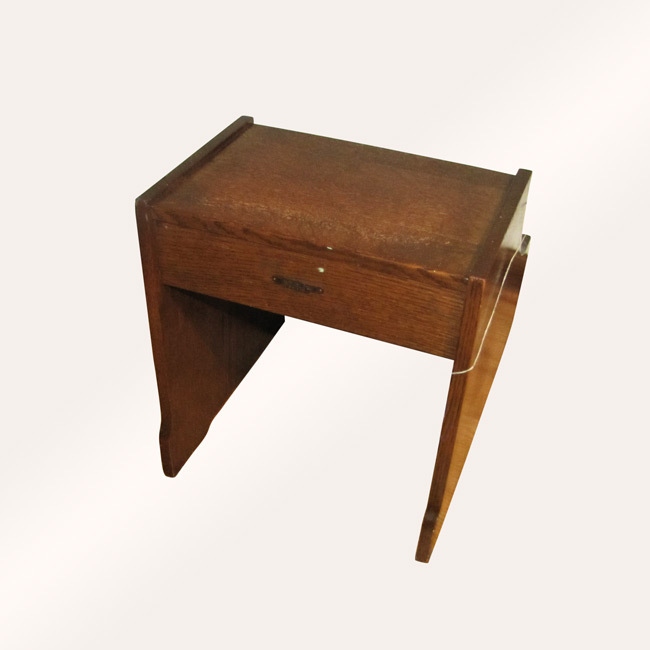 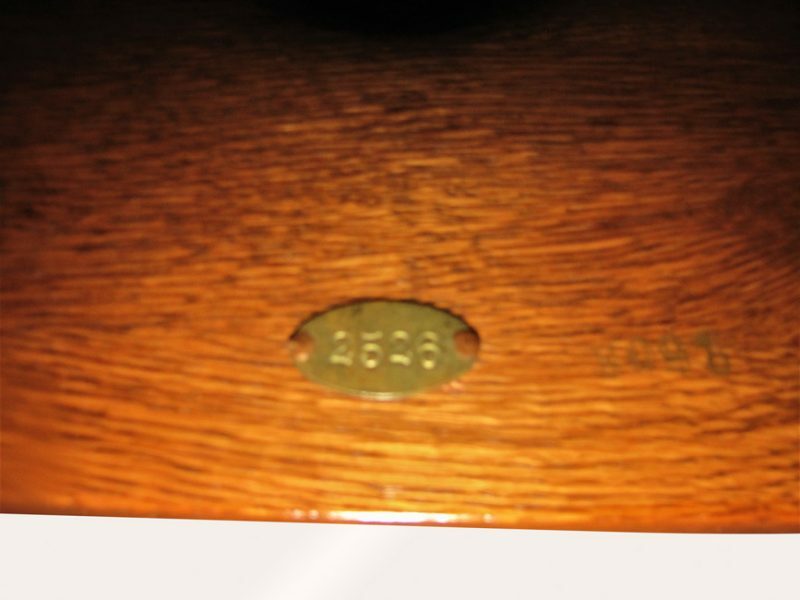 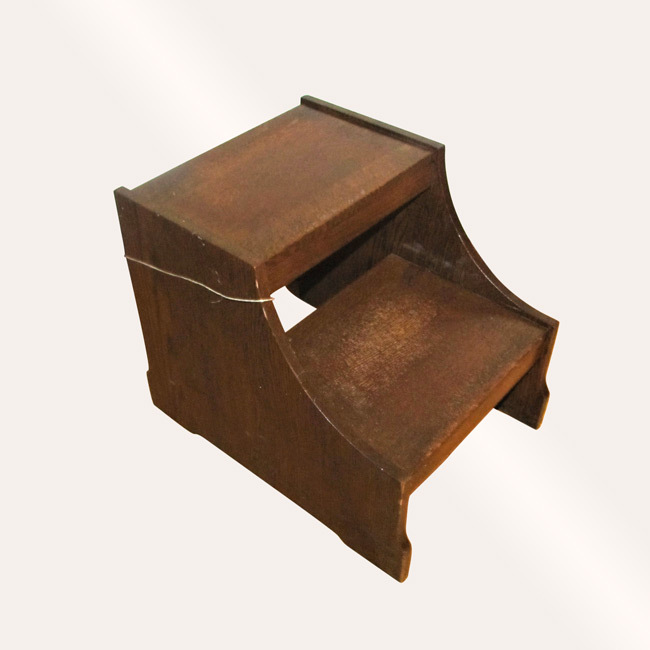 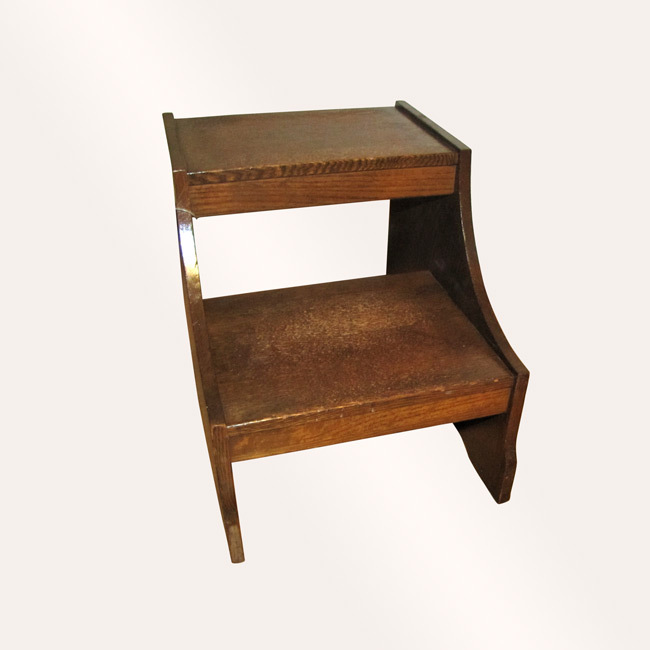 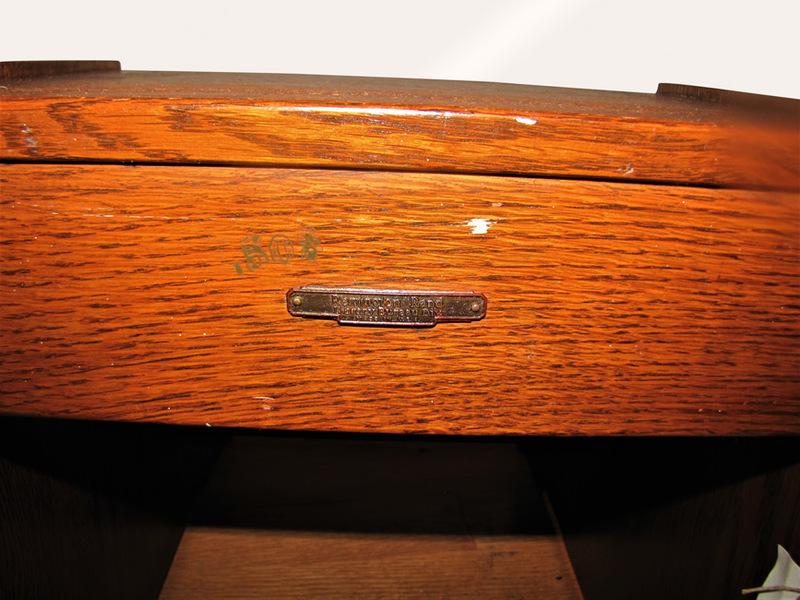 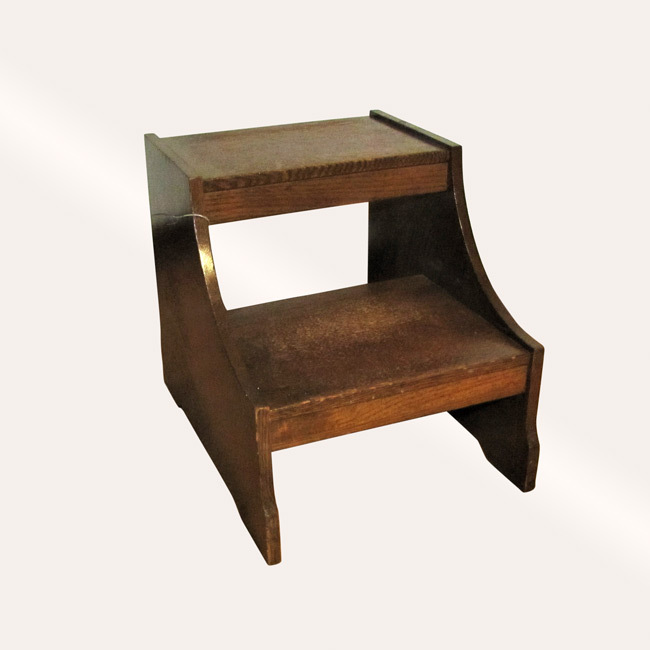 This is an Antique Arts & Crafts Remington Rand Bed Steps from the early 1900’s. 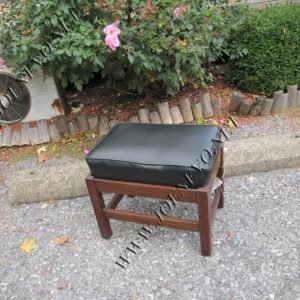 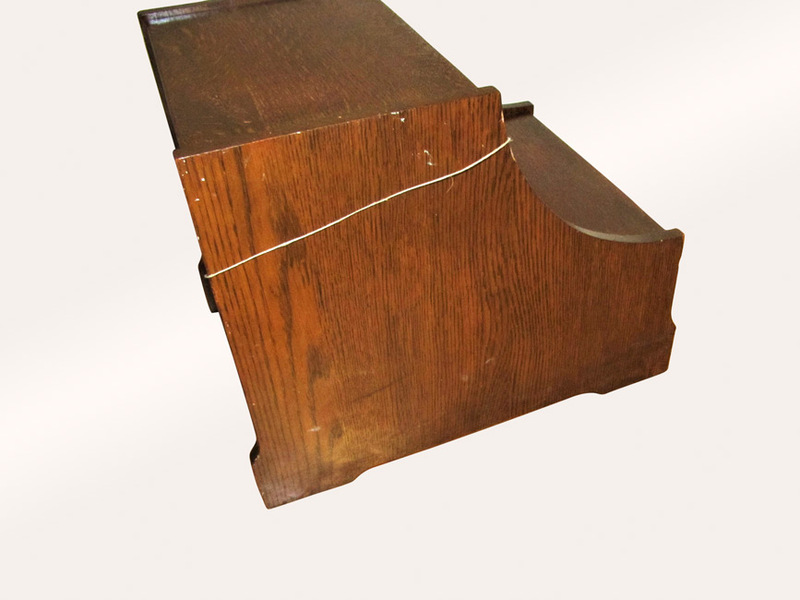 These steps are in good condition and as you can see in the pictures they are made in the USA. 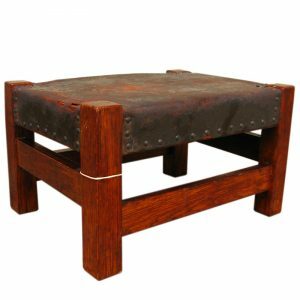 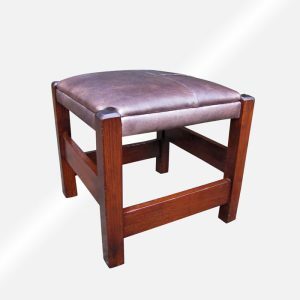 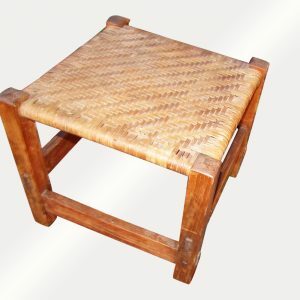 These steps have a very nice simple form and are very sturdy and strong.